Vol. 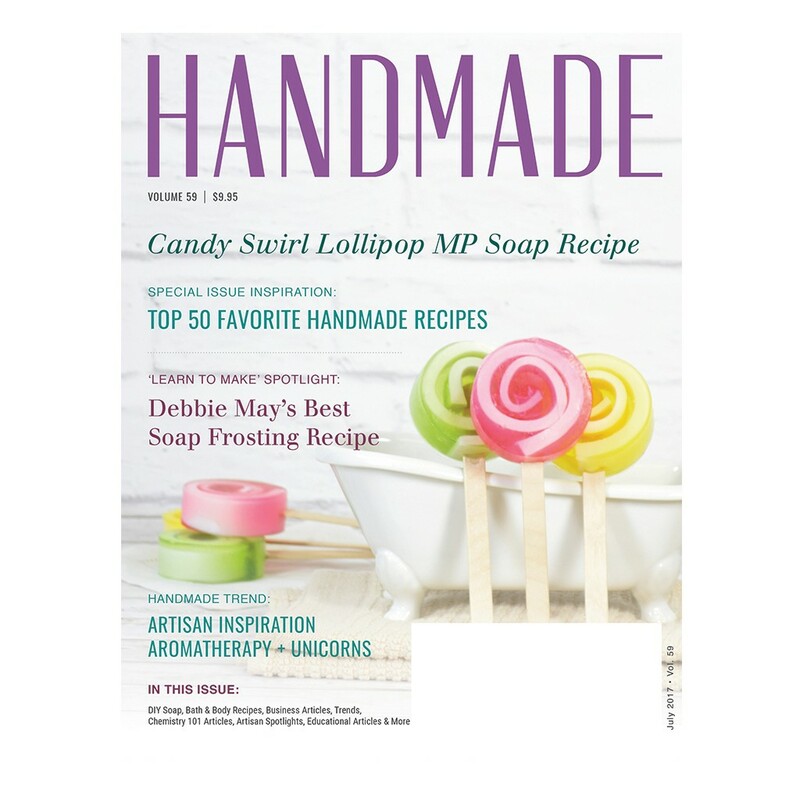 59 - "Top 50 Favorite Handmade Recipes" is a special edition magazine that includes 50 of our best selling recipes! Learn how to make each and every one of these fun and unique recipes that we LOVE! Recipes range from MP Soaps, bath fizzies, Lotion and more!